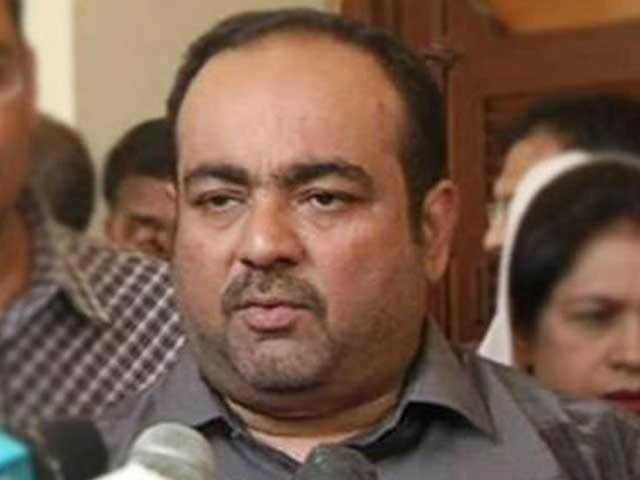 Muttahida Qaumi Movement-Pakistan (MQM-P) leader Khawaja Izharul Hasan on Thursday warned the Pakistan Tehreek-e-Insaf (PTI) not to select Shamim Naqvi as leader of the opposition in the Sindh Assembly, according to Express News. “His selection will definitely strain our ties with them [PTI],” he added. “We [MQM] under any circumstances can accept Naqvi’s appointment and if by any chance he is given the position, it’ll definitely effect the our alliance,” Hasan said, who is the former opposition leader in the Sindh Assembly. The MQM hit out at Naqvi, who is PTI Karachi president, calling for action to be taken against him. “We [MQM] lent our support to the PTI because the PPP has always disappointed the people of Sindh,” MQM leader Faisal Sabzwari had also said in a press conference. “If statements like this continue to come out of the PTI ranks then it’ll be difficult to work together in the future,”the MQM senior leader said. “Those politicians who target me, do it for their own political gains,” Karachi Mayor Wasim Akhtar said.